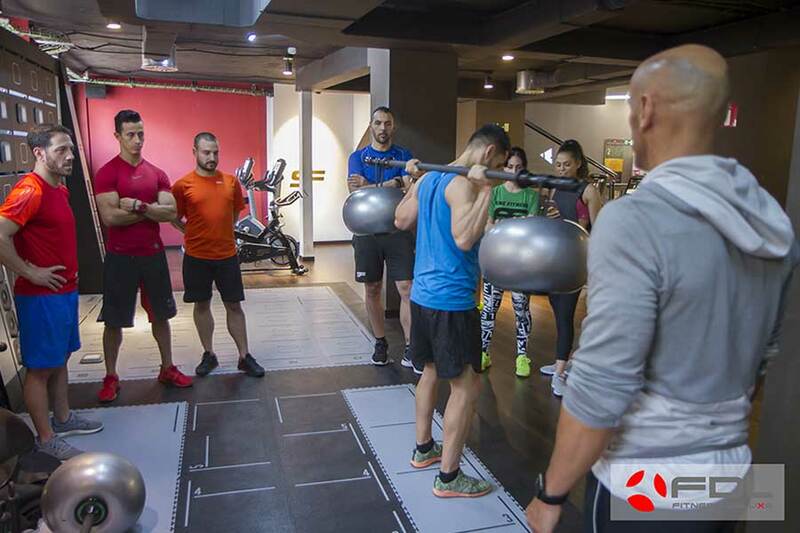 The Spanish club chain Nine Fitness, opened in the end of 2013 by the ex Atlètico Madrid player Fernando Torres has chosen to level up one of its most prestigious club with the exclusive Reaxing equipment. “Gyms ask us for exclusivity” says Tomas Scano, the commercial director of Fitness Deluxe, one of the greatest Spanish distribution company in the fitness market. And Reaxing plays a leading role here thanks to its beautiful equipment and its innovative neuromuscular training. The Reaxing area will there show Fluiball, Fluilift, ReaxChain (winner of the 2017 Innovation Award) and ReaxBoard (winner of the 2016 Innovation Award).